We take care of you from the moment your arrive! We are a personal destination management company based in Iceland that specializes in creating tailor made luxury tours in and around Iceland. 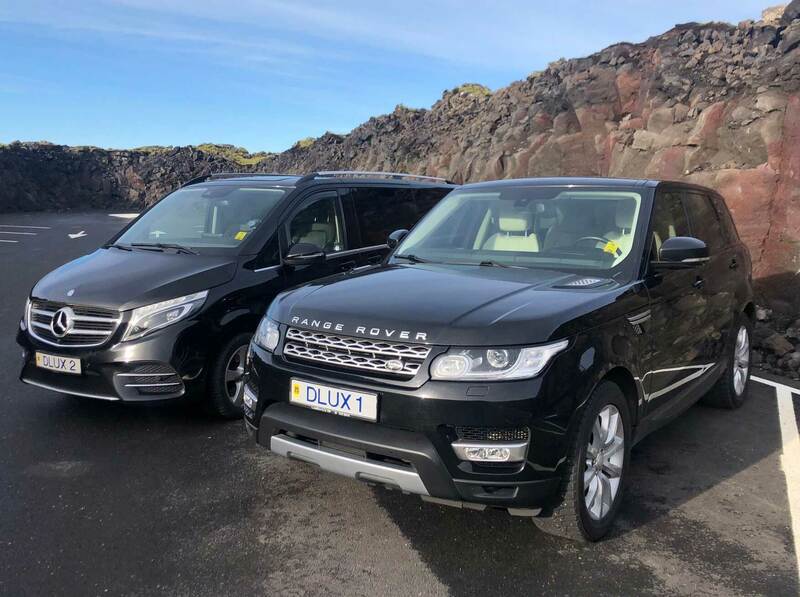 We own and operate one of the most luxurious fleet in Iceland. Deluxe Iceland was founded in 2015, but it’s staff are no newcomers in the tourist trade and have years of experience which have made our company one of the leaders in the luxury travel business in Iceland. Our team consists of highly qualified professionals with complementing expertise, working closely together to make sure all your requirements are meet. 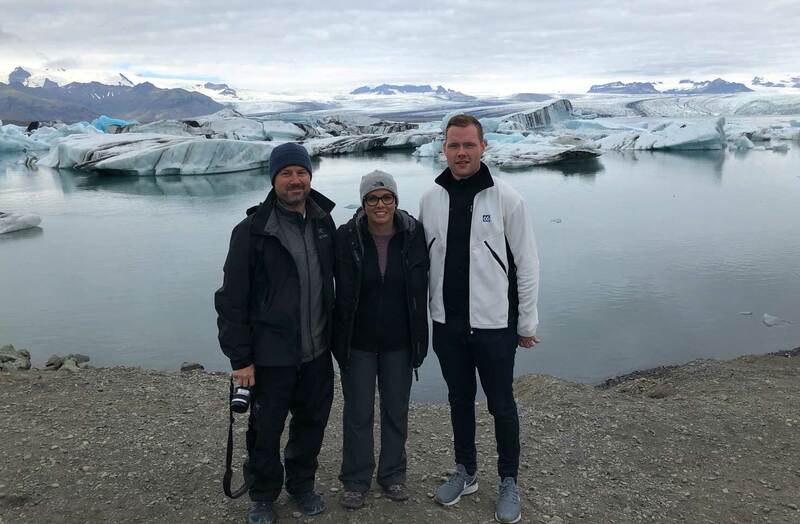 We plan the perfect trip that fits your precise requirements, style of accommodation, pace of travel, activities and travel style making sure that your experience in Iceland is nothing less than first class with your own professional guide and concierge during your visit. All our partners are very carefully chosen to meet our high standards of services and are true experts in their fields. There is no better way to experience Iceland than through the eyes of a local!